Running Amazon Sponsored Products (‘PPC’) ads can be extremely lucrative for your e-commerce business. There’s no doubt, however, that there’s a steep learning curve with mastering the ins and outs of Amazon’s advertising platform. Brands can choose to outsource Amazon PPC management to agencies. Depending on your budget restraints, however, this may not be the most cost-effective solution for every business. Should I outsource Amazon PPC management to an agency? If your brand is available on Amazon, and you have limited time and/or minimal experience with managing Pay Per Click campaigns, you may want to consider outsourcing Amazon PPC management. Agencies offering Amazon management services will have the knowledge and Amazon ad optimization software setup necessary to help manage your PPC campaigns for you, at scale. Depending on your budget resources, agencies within Europe will typically charge a minimum fee of €500-€1000 per marketplace, and ask for 3-5% of your total ad spend budget. Of course, these figures will also vary greatly based on the size and fee structure of the agency, with larger established agencies easily commanding fees upwards of €10,000. 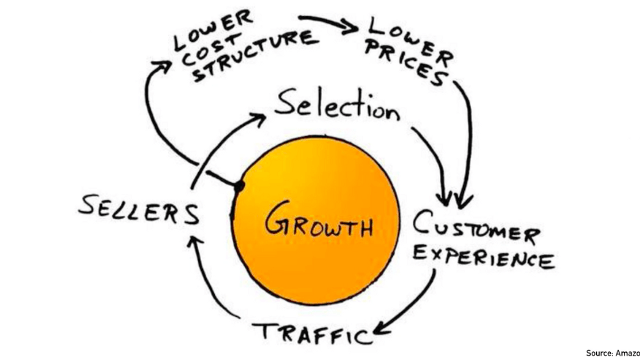 If you’re interested in learning more about the benefits of using an Amazon agency, you can read our guest post by Jerome de Guigne, Managing Director at Amazon Made Simple. When should I use Amazon PPC automation software? If your business already manages Amazon PPC in-house, it becomes critical to invest in the right software tools that can automate the more complex and time-consuming parts of running Amazon ads. You are already running Amazon ads. You spend a sizeable amount of time every week monitoring & optimizing your PPC campaigns. Your PPC optimization efforts prove to be an enormous drain on your time and resources week-to-week. You want to improve the profitability of your PPC campaigns. 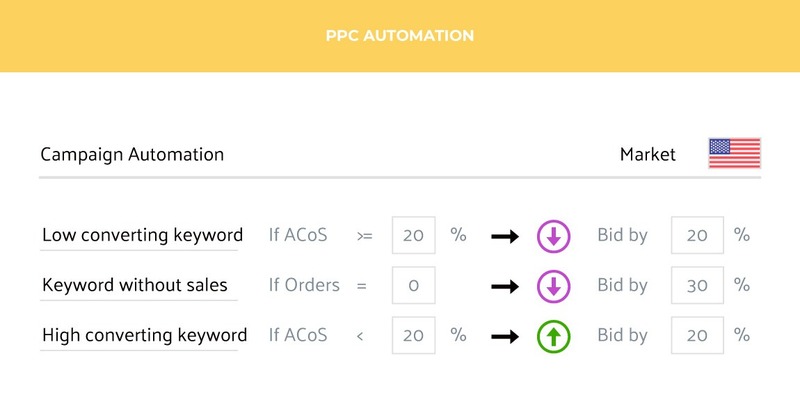 To get an idea of how to set up automation rules for your Amazon Sponsored Products campaigns, you can learn more in our Beginner’s Guide to PPC Campaign Automation.